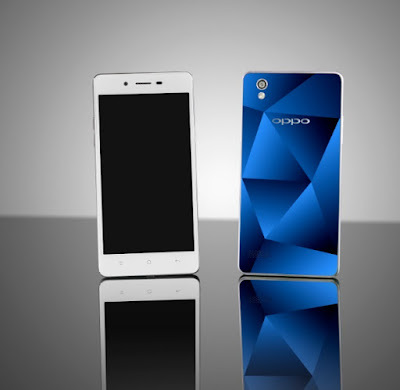 MANILA, Philippines - Global electronics and technology service provider OPPO officially launched their new smartphone, the OPPO Mirror 5. 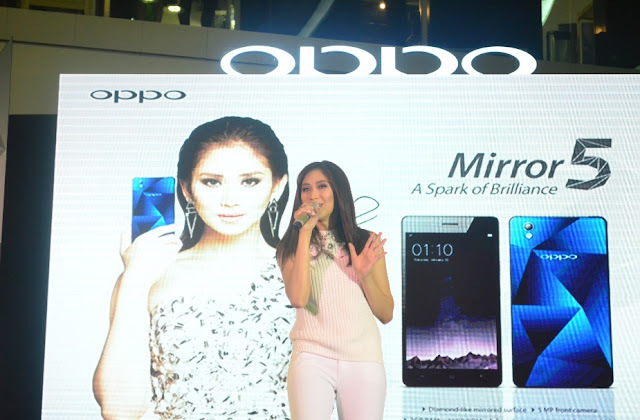 This coincided with the contract signing of its first local brand ambassador, Sarah Geronimo on Thursday, August 13, 2015 at the SM Mall of Asia Atrium in Pasay City. The Mirror 5 is powered by Qualcomm Snapdragon Quad-Core 410 64-bit processor with 2GB RAM + 16GB ROM, bringing fast and seamless multitasking between games, programs and applications. 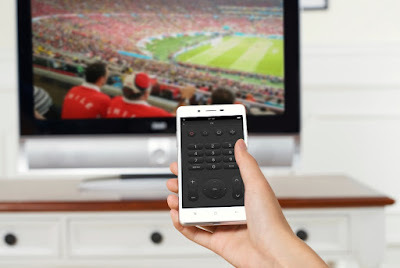 It offers 3G connectivity, dual-SIM slots, and SD card support of up to 128GB. The new smartphone is equipped with a 5 MP front camera and an 8MP rear camera. Oppo Mirror 5 which was launched back in July in other countries is now available in the Philippines for P9,990.00 SRP. The Popstar Princess Sarah Geronimo was named as new brand ambassador during the launch of Mirror 5. 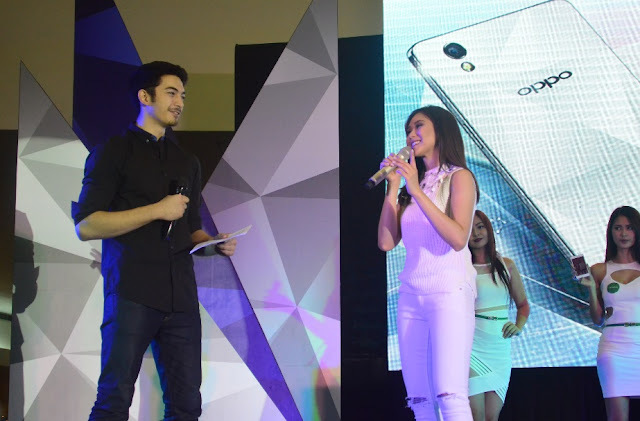 Prior to her contract signing, Sarah performed two of her latest songs to the glee of the crowd.